A major contributing factor facing Infrastructure Providers (IP’s) and Communication Providers (CP’s) alike when deploying Next-generation access (NGA) networks - including fibre to the home (FTTH) and fibre to the cabinet (FTTC) architectures - is to optimise the use of available space within underground ducts and manholes. The global demand for fibre optic cable has never been higher. Network operators throughout the world are adding more optical fibre to their networks than ever before. 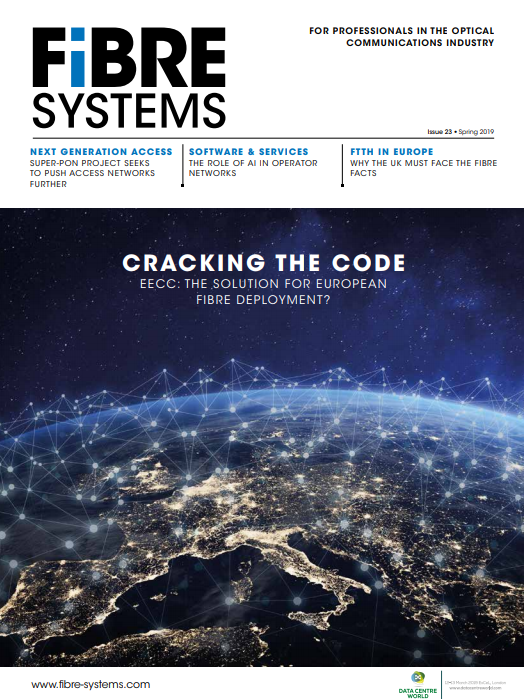 Fibre, which once was confined to high-capacity core network connections, is now used throughout operator networks and has become a key component in the delivery of access networks.